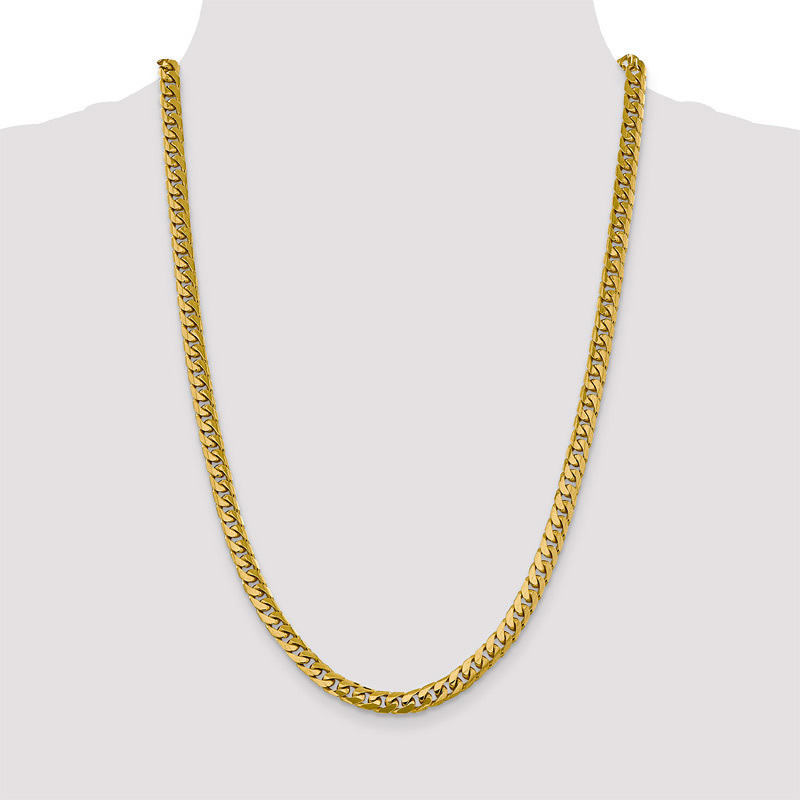 6mm Miami Cuban Chain Necklace, 14K Gold, 24"
A fully solid 14k gold 6mm miami cuban chain necklace in 24" length, from Apples of Gold Jewelry. 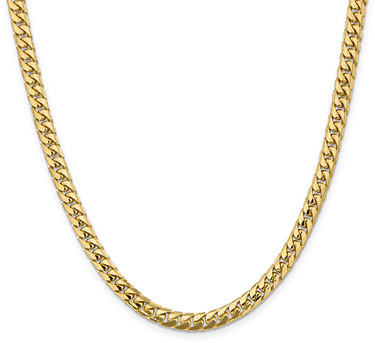 The miami chain necklace weighs approx. 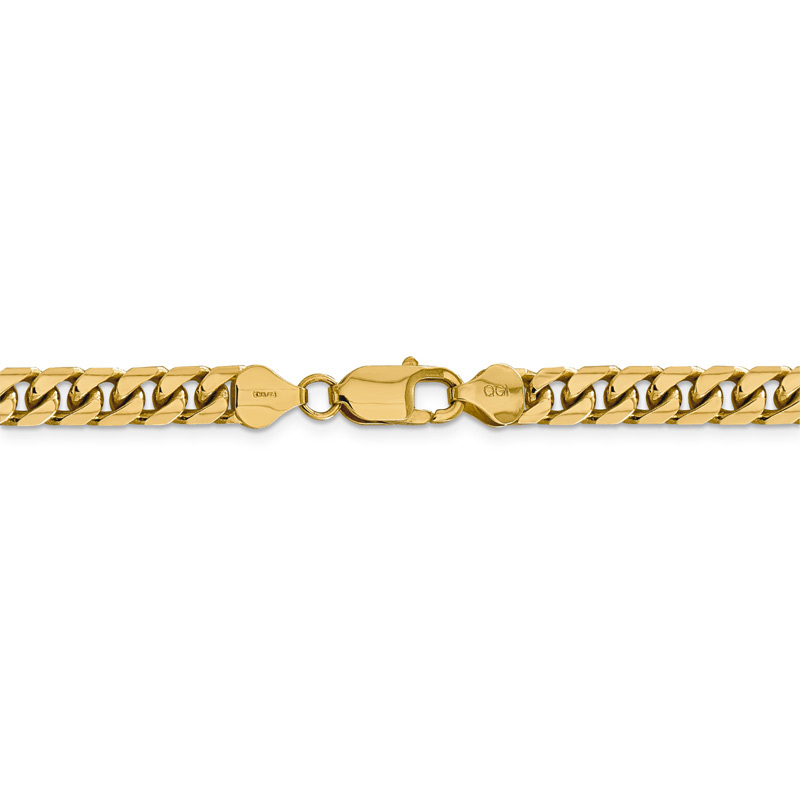 65.65 grams of 14k solid gold and includes a secure, lobster-claw clasp closure. 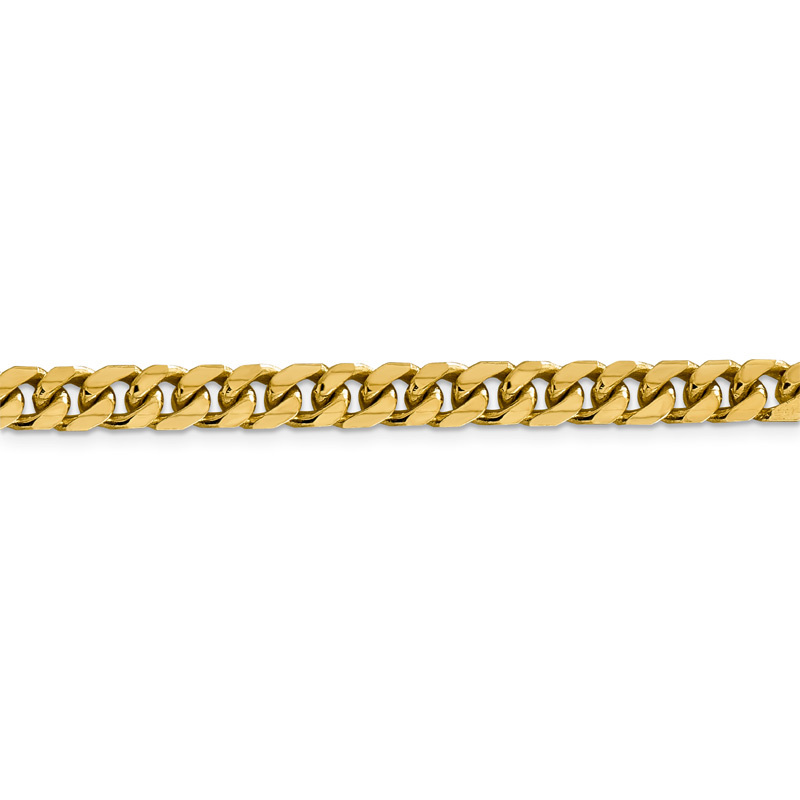 Also available as an 8" miami cuban bracelet for men, shown below. 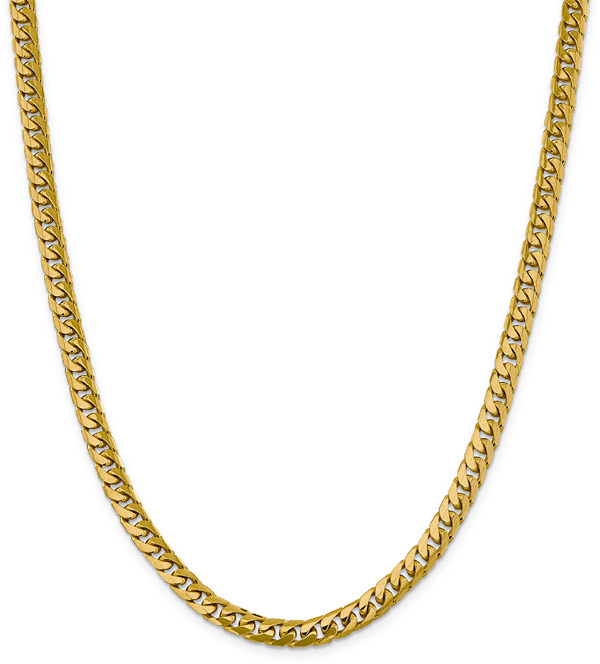 We guarantee our 6mm Miami Cuban Chain Necklace, 14K Gold, 24" to be high quality, authentic jewelry, as described above. 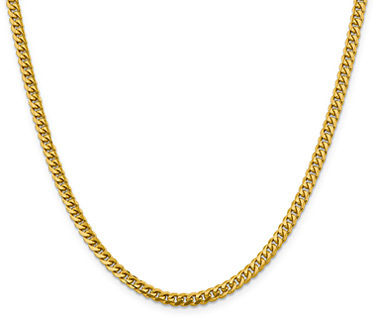 5.5mm 14K Gold Miami Cuban Chain Necklace, 20"